You might remember our previous blog articles on how to add your radio station to Streema and TuneIn. 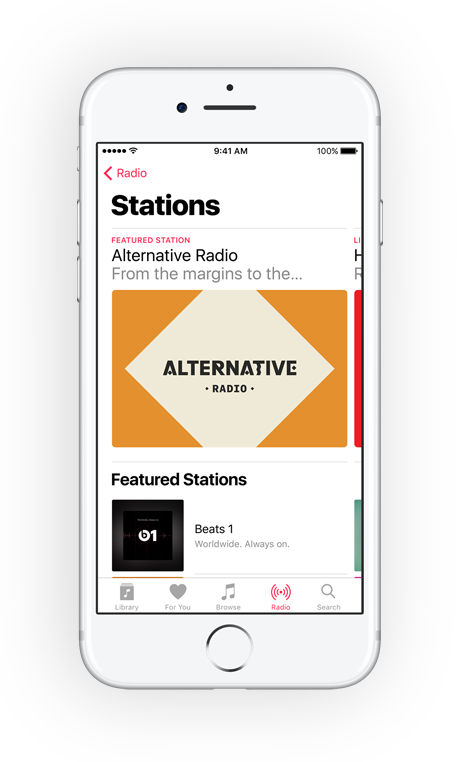 Well rewind back to earlier this year and you also might remember that Apple announced that it would be discontinuing its free ad-supported iTunes Radio service. It has since merged with Apple Music which the Financial Times once reported as having more than 10M subscribers! So what better way to extend the reach of your online radio shows than making your station visible on another directory? In this week’s blog we’re going help you do just that by showing you the necessary steps to submit your online radio station to the iTunes Internet Radio directory. The precise name of your radio station, anything else will be rejected. Take your pick from one of Apple’s 25 proposed genres. If your genre isn’t on the list, go for the closest option. The city/state of your radio station. This should be stated in two characters. You can verify your ISO code here. Briefly describe your station. Ensure the correct use of things like spelling, grammar, capitalization etc. in order to avoid your station being strict. Attention: They are very strict about this! This must be 128 or higher. 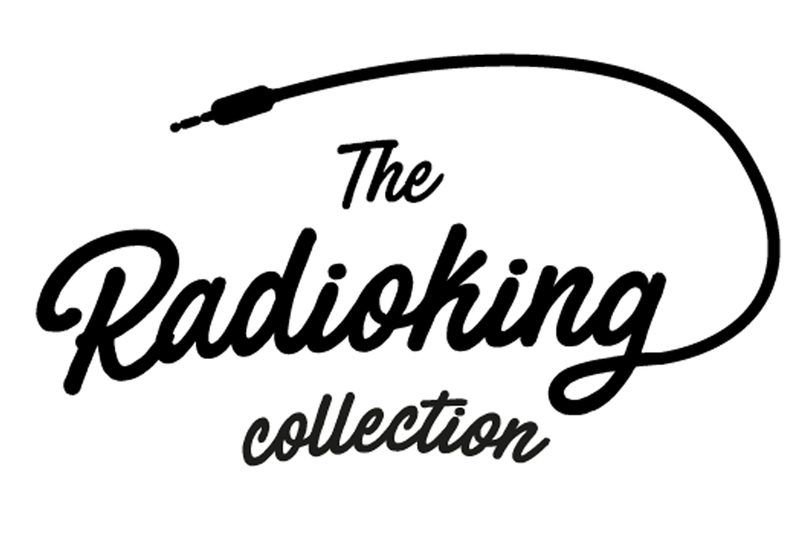 RadioKing radio streams are 128kbps by default. If you are using a Pro or Business offer, you have the option to use a higher quality stream. As soon as you’ve filled in your station details, you can either attach your completed form and radio station logo to a Station Submission request here. Attention: If you don’t already have an Apple ID, enter N/A into the field concerned. The time taken for a station to be accepted can vary by a few days in any event but you’ll probably be looking at around 5 business days. In any case, you should receive a confirmation e-mail once your station appears on the iTunes Radio/Apple Music platform. Simply follow this link and choose “Update My Station” from the dropdown topics. For any other general enquiries, select the topic “Other”.